Other popular uses for the images (according to the poll) is use as headers in library blogs and school newsletters. 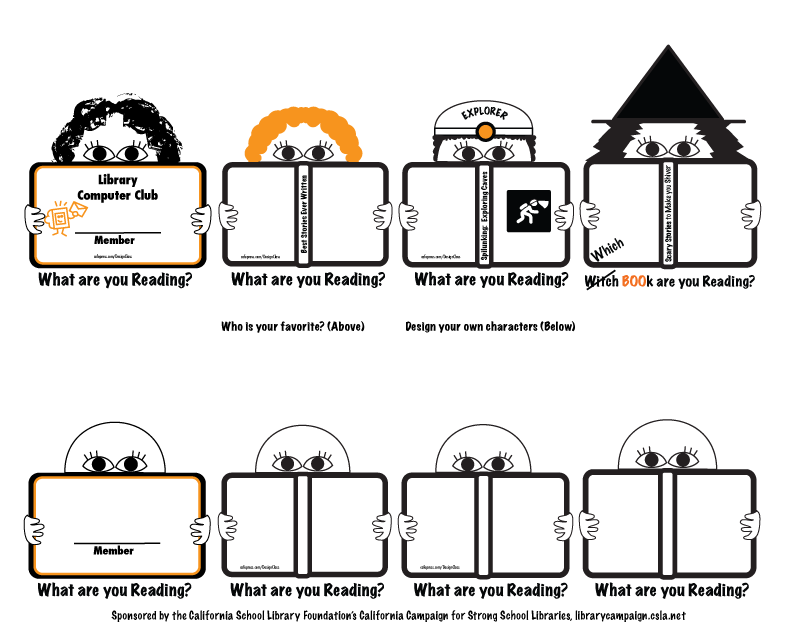 A PNG image of the four (top) readers is also available from the California Campaign for Strong School Libraries. 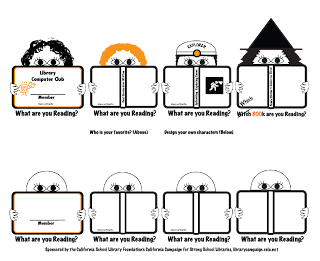 The graphic designs are also available on various products at the Campaign's LIBRARY STORE.